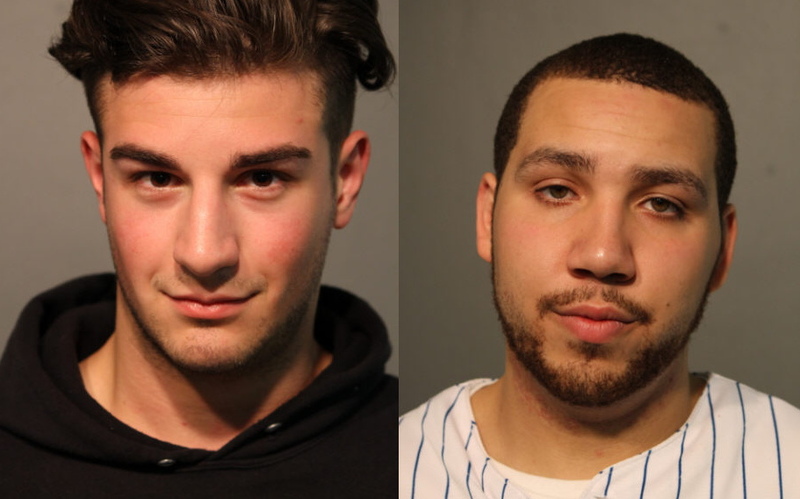 The following arrests were made in the vicinity of Wrigley Field around the time of the Cubs 2015 playoff games, according to the Chicago Police Department. A total of 36 individuals were charged over the course of nine post-season games. The most serious charge? Reckless discharge of a firearm. All individuals are presumed innocent. Charges are merely accusations. Morris Banks, 50, of the Oakland neighborhood. Keith M. Moore, 41, of the Douglas neighborhood. Daniel S. Collins, 21, of Clearing, IL. Arrested 11:27PM October 17 at 34XX N Clark. Rakeem Oliphant-Guerrier, 20, of Rogers Park. 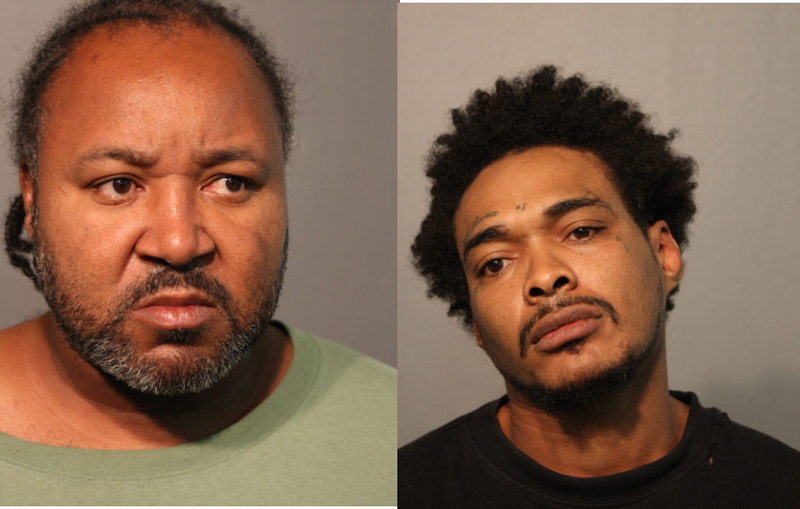 Arrested 3:54PM October 13 at 7XX W. Waveland. Vincent Carlton, 52, of the New City neighborhood. Arrested 1:30PM October 13 at 1111 W. Addison. 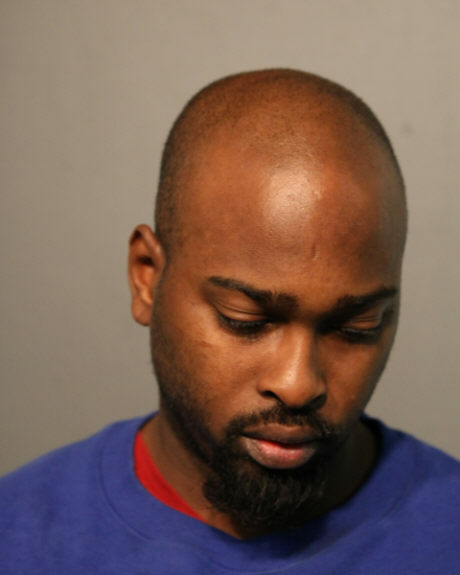 Arrested: 10:31PM October 13 at 37XX N. Clark. Left: Joseph Barney, 43, of the Grand Boulevard neighborhood. Right: Hoytuan Pierce, 31, of Dolton, IL. Arrested 11:33PM October 13 at 34XX N. Clark. Charges: Reckless discharge of a firearm, armed habitual criminal. Vernon J. Scott, 44, of West Pullman. Arrested 2:42PM October 12 at 1060 W. Addison. Katie Stoever, 30, of Royal Oak, MI. Arrested 8:50PM October 12, at 1010 W. Addison. Peter J. Pona, 41, of Lakeview. 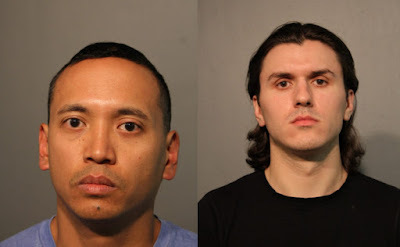 Arrested 9PM October 12, at 1060 W. Addison. Charges: Aggravated battery/Victim 60+ and simple battery. Shane D. Acree, 23, city unknown. Ron G. Engel, 25, of Effingham, IL. Manuel M. Galvan, 38, of Alsip, IL. Patrick M. Enderle, 26, of Roscoe, IL. Jovanni Pagan, 19, of Logan Square. 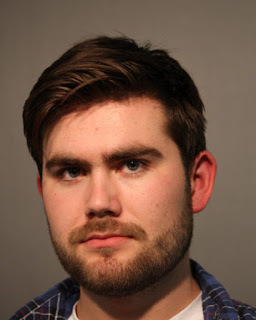 Arrested 10:42PM October 12, at 3500 N. Clark. Charge: Drinking alcohol on the public way. Ian Moore, 26, city unknown. Left: Darnell Thompson, 28, of Lincoln Park. Right: Jeffrey M. Andre, 27, of Lockport, IL. 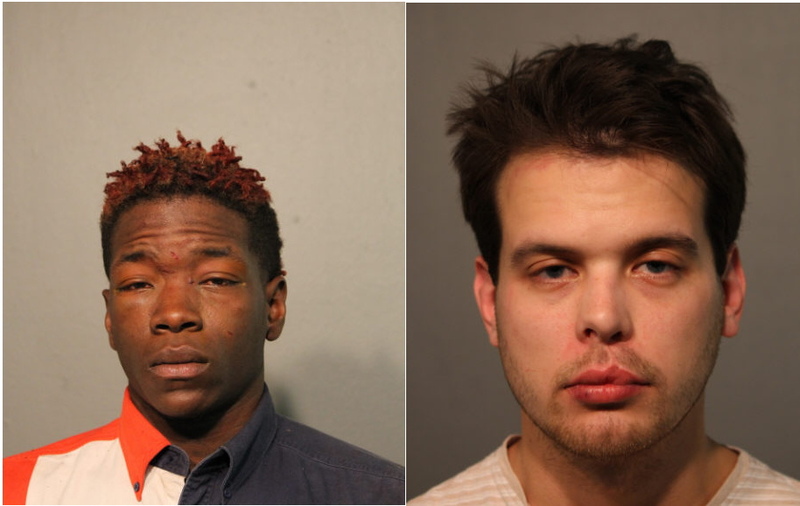 Arrested 4:25AM October 11, at 3518 N. Clark. Left: Andrew Danan, 37, of Elk Grove Village, IL. Arrested 10:10PM October 9, at 3506 N. Clark. Charges: 2 counts of simple battery. Right: Patrick Mitera, 23, city unknown. Arrested 12:20AM October 10, at 3505 N. Clark. Hector Zuniga, 25, of Cicero, IL. Ulysses Vazquez, 26, of Irving Park. Crosby Wiemahn, 19, of North Lawndale. Caleb Porter, 21, of South Chicago. Arrested 10:20PM October 7, at 36XX N. Sheffield. Juan Canales, 24, of Lakeview. Brandon Paopao, 19, of Lakeview.